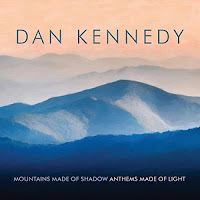 Dan Kennedy is a classically trained pianist and composer who has performed throughout New England and other parts of the country. 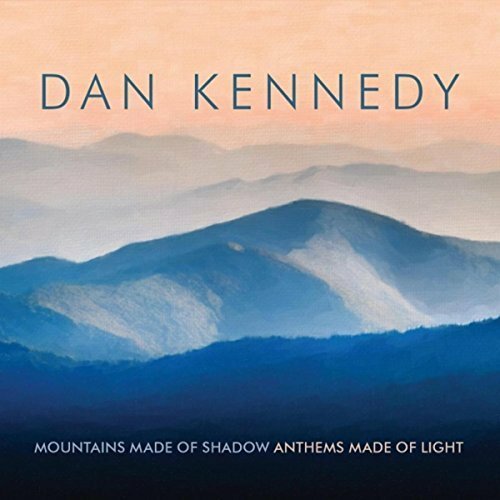 Following up his 2015 release, Bloom Road – of which included both ensemble and solo piano compositions – Kennedy’s latest album, Mountains Made of Shadow, Anthems Made of Light features twelve contemporary solo piano compositions that are similarly inspired by nature and personal reflection. Recorded by fellow renowned pianist Joe Bongiorno at Piano Haven Studios, Kennedy's piano boasts an impeccable sound quality. The album begins on a reflective note with “Chilly Morning”, a lovely composition led by a slowly repeating chord played with the left hand, as it seemingly guides the piece along in a gently back-and-forth rocking motion. A more jovial and carefree melody accompanies with the right hand, effectively bringing images to mind of touring a sunny countryside. 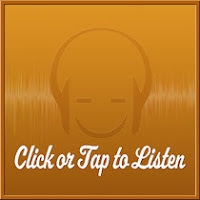 The next piece, “Give it all Away”, is a joyfully optimistic number that playfully skips and glides along as one might imagine taking a leisurely bike ride though a park full of flowers and sunshine. The particularly lovely “Wintergreen” ensues with a sparkling melody that conveys a feeling of warmth among the seasonal cold. “Backstory” follows next and is one of my favorite pieces on the album with its distinctly contemplative yet dynamically expressive nature, as Kennedy seemingly moves through a colorful range of chords with almost effortless ease. The tenth track, “Implying Flying”, is my absolute favorite of the lot. Elegant and imposing, this pristine composition bears a notable neoclassical touch, as it flowingly rushes along like that of a river rapid. And finally, “The Fire Within” beautifully concludes the album with a stationary repeating motif in the lower register as accented bolder strokes accompany in the mid-range.